Joana Amendoeira – O Que é Que eu Digo à Saudade? An ALL SENSES Southern experience waiting for you. One of the most beautiful cities in the world holding one of the finest festivals with an absolutely amazing atmosphere. Experience the excellent food, the fantastic wines, the city festivities, the Southern hospitality in warm summer night breeze. 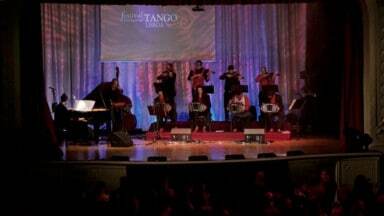 All together... Fueling your tango... Hearting your way to happiness.